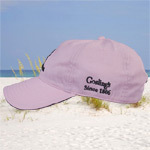 Soft brushed twill hat that includes pro stitching, custom woven labels and our Seal/Barrel logo embroidered on the front of the hat with 3-D embroidery. 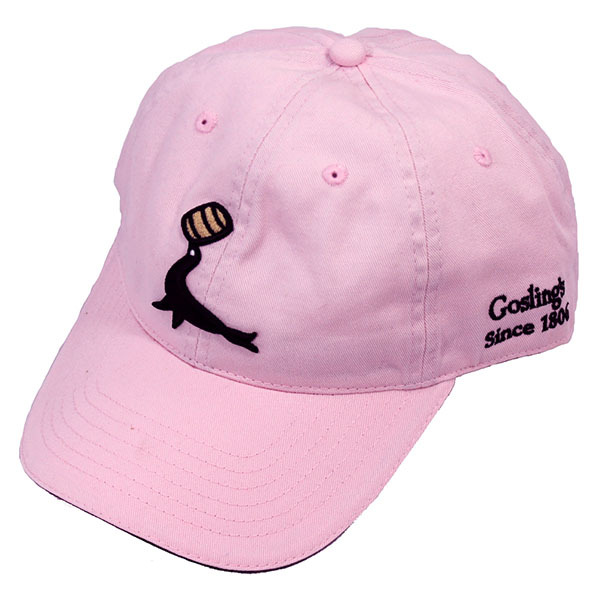 Goslings Black Seal Rum embroidered on the back. Goslings Since 1806 embroidered on the left side of hat. 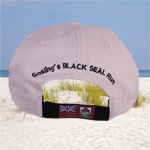 Also features black sandwich front brim and Bermuda Flag on Velcro closure. Ladies fit.